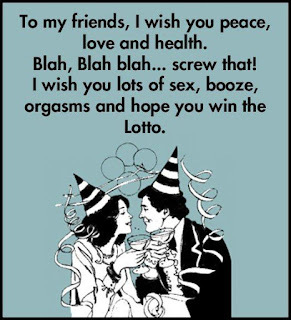 Happy New Years every one. Hope its a GREAT one - Amirite? - Post your opinion and see who agrees. @JanHaskell Wishing you a happy and healthy 2019. Happy New Years, deusvult...Have a safe trip. @Azlotto Happy New Years, deusvult...Have a safe trip.